✿ Audrey Hepburn – Style Icon. Last week we celebrated the birthday of fashion icon Audrey Hepburn – Born 4th May 1929. Audrey was such a glamorous, elegant and thoughtful woman that has a special place in the hearts of many. We remember and admire her mostly here at LuLLiLu by her devotion to UNICEF – “I can testify to what UNICEF means to children, because I was among those who received food and medical relief right after World War II,” said actress Audrey Hepburn on her appointment as a Goodwill Ambassador in 1989. “I have a long-lasting gratitude and trust for what UNICEF does.” As a result of her work for UNICEF over subsequent years, that gratitude is mutual. Audrey was a British actress and humanitarian and is remembered as a film and fashion icon of the twentieth century and has graced the front cover of major fashion magazines such as Vogue, Harper’s and Bazaar. When we think Audrey Hepburn we think, Little black dress, Over sized Ray Ban sunglasses, Clean lines, simple yet bold accessories, minimalist palette, pearls and pure grace and elegance. Her classic style has inspired women all over the world, still to this very day. We at LulliLu have also been inspired by Audrey Hepburn when it comes to style, bringing classic and timeless pieces direct to your fingertips. From her most famous film, Breakfast at Tiffany’s – The Little Black Dress. The little black dress is a timeless but classic dress that we can wear over again and again, styled with different accessories to suit the occasion. This dress can be worn with anything, anywhere and no matter what, we should look and feel great in this piece. 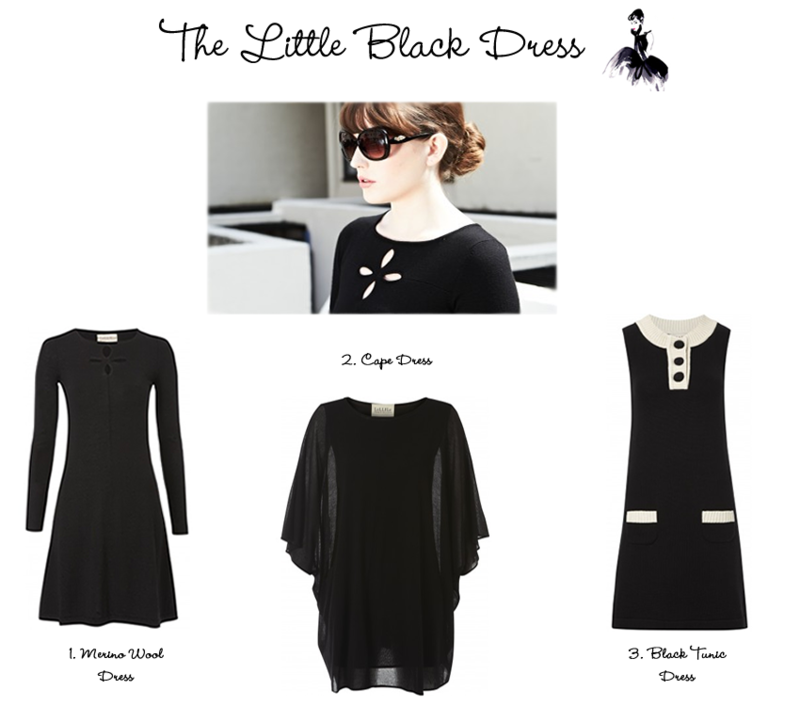 Here are LuLLiLu’s take on the Little Black Dress. 1. Merino Wool Clover Dress – Our pure merino wool Clover dress is fabulously flattering and has a cut-out clover leaf design at the front. This really is a dress to take you from day to evening with just a change of accessories. It works equally well with heels or boots. 2. Cape Dress – The elegant and flattering Cape Dress has a slim, fitted shift underneath a gauzy overlay. 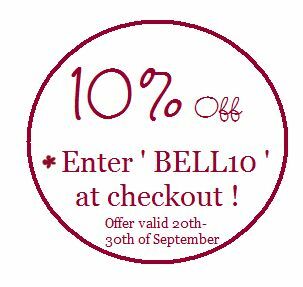 Perfect for chic days out and for day to night dressing. Wear with contemporary jewellery and high heels and expect everyone to ask you where your dress came from. 3. Black Tunic Dress – Black cotton knit Tunic Dress with an ivory ribbed trim and crochet yarn buttons. Perfect for smart days with a pair of heels or worn casually with our lace-up canvas shoes. 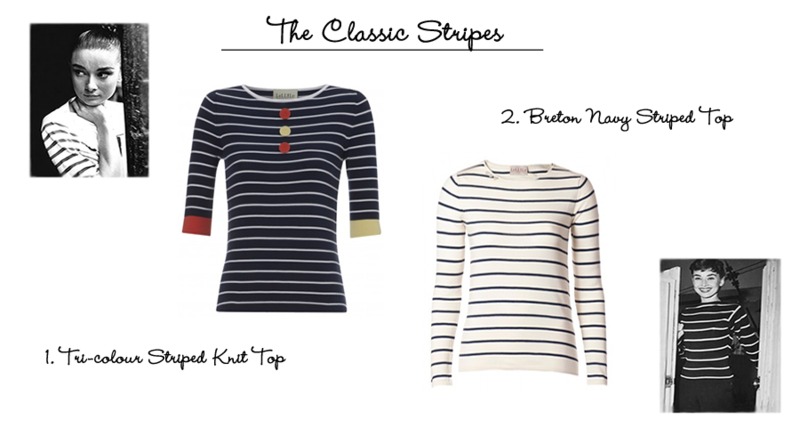 Another more casual, yet classic look that we love from Audrey was her nautical look. Here at LuLLiLu we are in love with youthful, playful stripes. They never go out of fashion and can be worn over and over again, they are truly timeless. We have a great collection of striped garments from dresses to knit tops, we have something for every women’s taste. 1. Our Breton Navy Striped Knit Top – Our navy and ivory striped knitted long sleeved top is knitted in the finest 100% spun cotton and is a perfect casual piece to add to your weekend wardrobe. 2. Tri-colour Striped Knitted Top – Tri-colour striped knitted top in the finest pure spun cotton with fun buttons and contrast cuffs in coral and primrose to give a new look to stripes. And many more.. Shop Stripes Today @ LuLLiLu. We love Audrey Hepburn so much at LuLLiLu that we even named one of our classic cashmere dresses after her… Meet the Audrey Dress. So go on, embrace your inner elegance and shop the Audrey Hepburn style here at LuLLiLu. ” I believe in pink.